Properly Care for and Maintain Your Gym Floor! Enter your contact information below to get FREE access to gym floor care and maintenance tips. After you enter your information, a download link will appear. You will also receive email confirmation with a download link included. 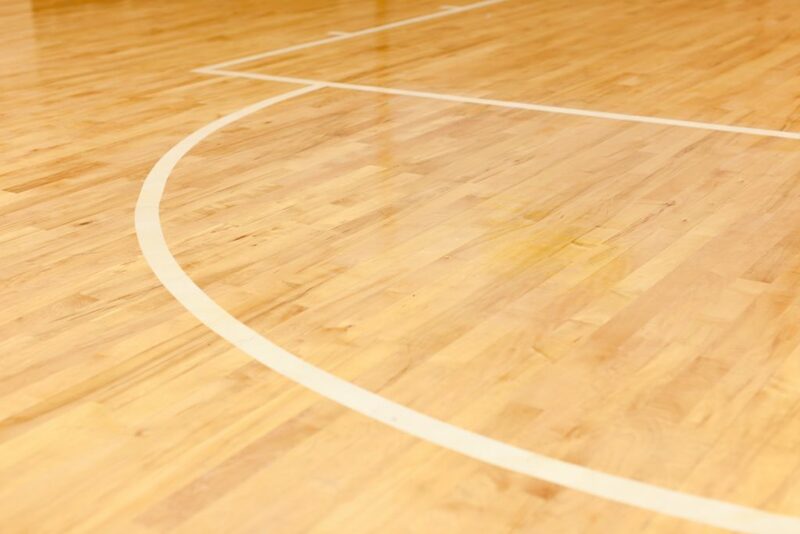 Contact a KSS Gym Floor Specialist today to learn more about what we can do to help you maintain your facility!